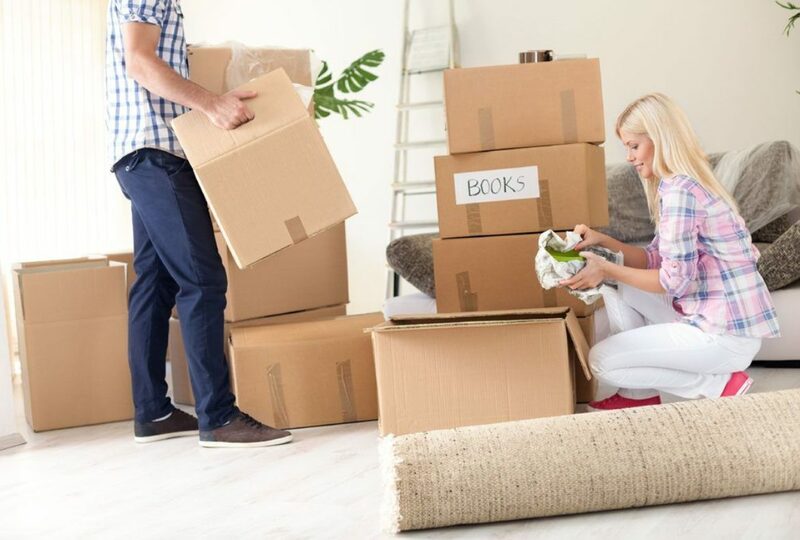 Moving industry is always filled with a variety of competencies that ranges from top-notch customer service to the worst moving execution you can imagine. However, our San Antonio movers have compiled down a list of five things to consider while hiring a moving company. How do you know a company wants you as a client? They show it by responding your queries quickly. When a client is left waiting for responses, it will result in more stress and less trust. Responsiveness is the one measuring factor that decides a company’s commitment towards their service and clients. So, while hiring a moving service, pay attention to this detail from day one as it saves you a lot of stress and money in the long run. To make sure that your move goes smoothly ask the service provider the right questions at the right time. But, the service provider should also ask questions to have all the information they need to make a move successful. This is a mark that shows they are caring for their clients and is trying to make your move go as smoothly and worry-free as possible. The good movers in San Antonio take pride in customizing their client’s move depending on their requirements. So, make sure you aren’t one of 1,000 estimates sent from a template and choose a company that looks to customize each move to their specific situations. The moving company you choose should be accredited and highly reviewed by their customers, industry regulators, and member organizations. This assists you in finding the right moving company who are committed only to excellence, in their field. Share the post "4 Things to Consider When Hiring a Moving Company"